So has does this scent differentiate from the other version of La Vie Est Belle? 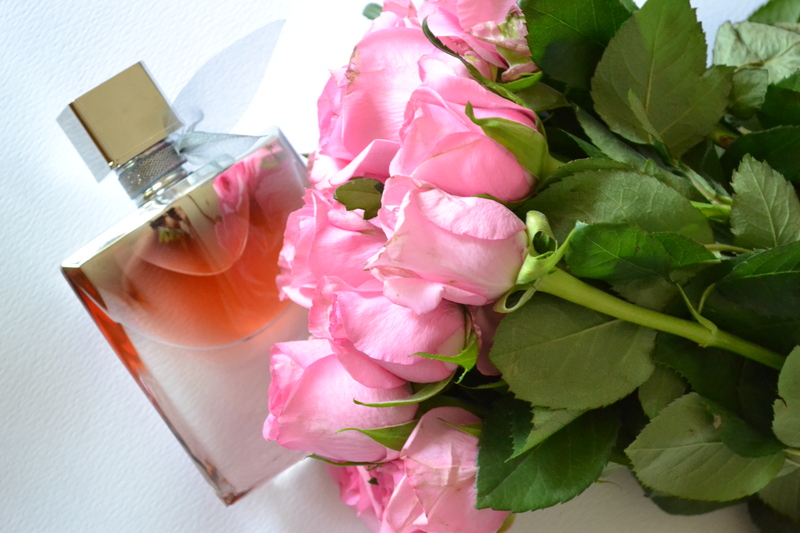 While I found the original La Vie Est Belle to be more of a floral fragrance, the L’Absolu is decadently sweet. It has top notes of pear and praline (yum), middle notes of jasmine,orange blossom and rose(hence the roses in my photos) and a bit of a deeper base notes of cashmere wood and vanilla pod. Its the most feminine smell out of all of the La Vie Est Belles, and while its very delicious and sweet, its a very soft scent. Longevity of the fragrance is amazing, and the main reason I would recommend investing in it. I’m sure there are similar,sweet scents like this on the market by now, but to date this is one of the very few perfumes that I have tried that stick with me, the WHOLE day. One spray goes a long way, and if you really want the scent to last, give it another spray somewhere on you clothes but not more than that. After two sprays it will get potent, and you will smell like dessert, so a little goes a long way with this fragrance. Julia Roberts is the face of this fragrance, and personally I don’t think Lancome could of found a better fit for the fragrance! The whole essence of the scent is that life is beautiful, filled with endless possibilities and moments of joy, so who better to represent the scent if not Hollywoods’ Million Dollar smile? Julia is exceptionally beautiful and her smile carries the whole campaign through. I am also a sucker for pretty bottle designs, so this has been a lovely addition to my perfume stand. The bottle of quite heavy, especially for a 40ml, but the whole essence of it, is that you can see a smile – look closely! 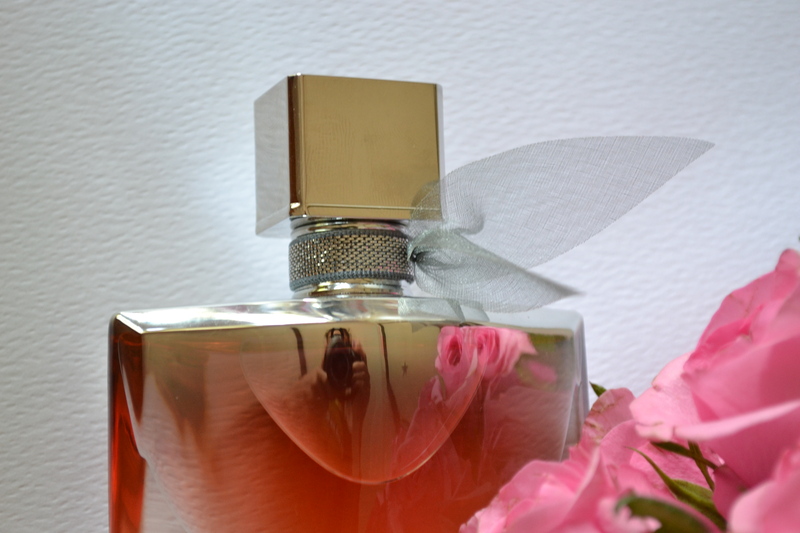 :) The little bow around its neck is also a lovely addition, and makes the bottle and perfume look and feel luxurious. La Vie Est Belle retails for R1050 for 40ml, and while the price is heavy, I would buy this for my self. Its sweet and decadent, and the main thing of all-longlasting. Give this a sniff next time you walk past a Lancome counter, and La Vie Est Belle L’Absolu de Parfum is now available at all participating stores. That fragrance looks amazing !! Oh my gosh. It sounds like it smells amazing. 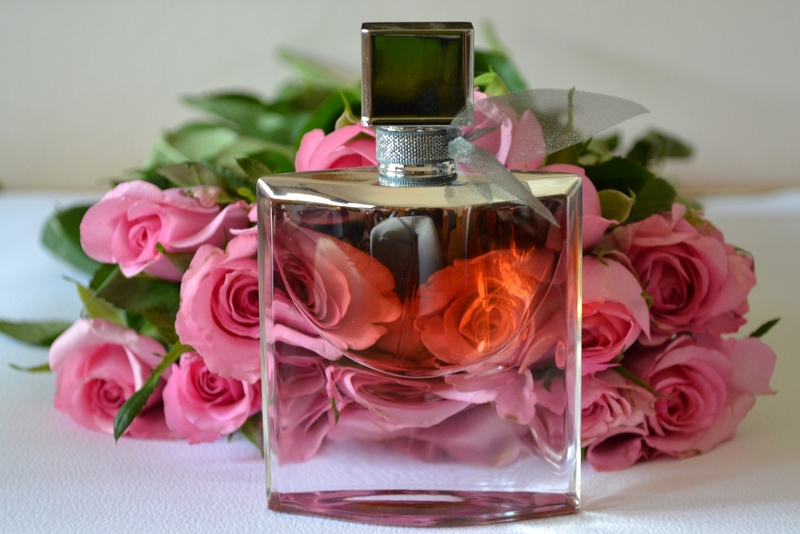 I’m on of those girls who like perfumes that smell sweet or flowery, especially rose scents. Пойду завтра понюхаю его в магазине.